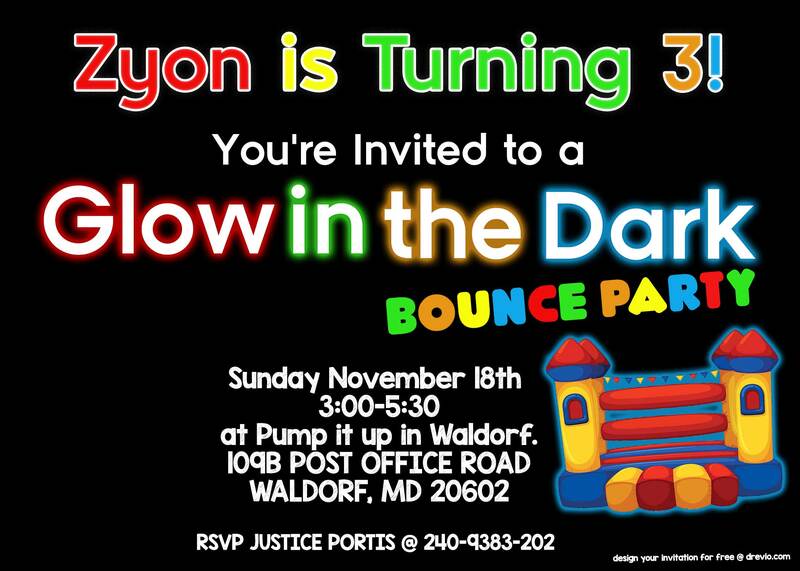 One of our reader, request a free Glow in the Dark party invitation. Well, as we know, celebrating Glow in the Dark party is quite booming right now. It’s being a hype! Well, most of the invitation comes in black background, that’s why we share the PSD file. If it comes with dark background, it will be very hard to edit. 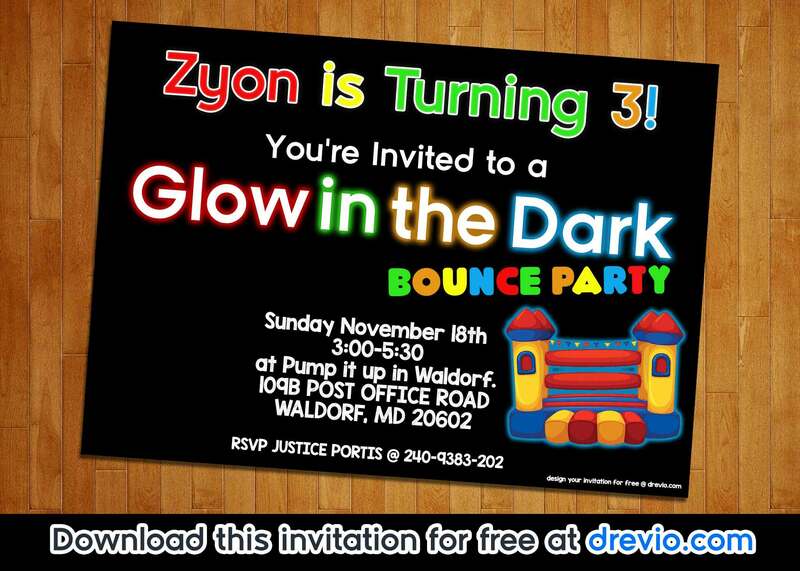 You still can use Canva or another image processing software for your Glow in the Dark party.